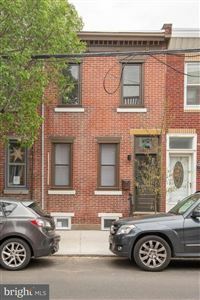 Fishtown real estate and homes for sale. Few neighborhoods have changed as quickly and dynamically as Fishtown, but families and small businesses make up the heart of the neighborhood. An arts-and-dining renaissance has breathed new life and energy into the area. This classic working-class neighborhood, so named due to its history as an epicenter for the commercial shad-fishing industry, offers a colorful exception to the city’s gridded urban rule with its collection of narrow streets beset with modest row homes and independently owned businesses. North of Girard, south of Lehigh, east of Front and west of the Delaware River, Philly’s young creative class roots itself here with hopes to take ideas from gestation to reality. This momentous influx of new residents gave way to great new bars, restaurants, music venues, studios and galleries. Newcomers integrating and collaborating with the neighborhood’s longtime residents sets Fishtown apart as one of Philadelphia’s most exciting neighborhoods. 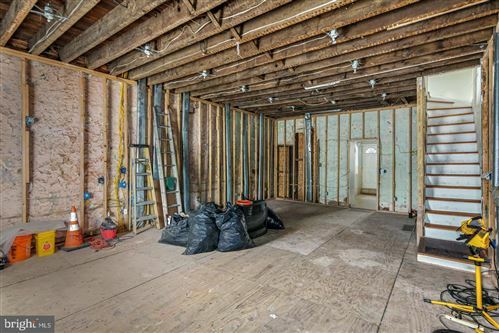 See all Real estate in the Fishtown tract.